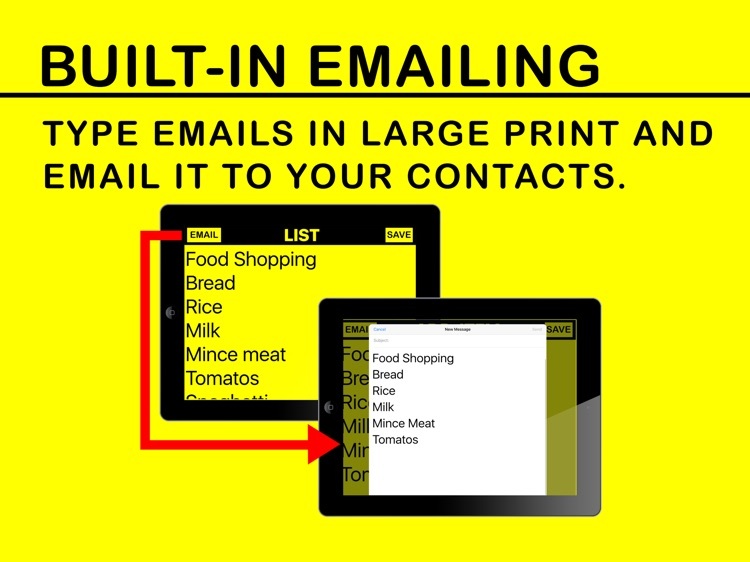 A Large Print Note Taking App, a Low Vision To Do List on the iPad. 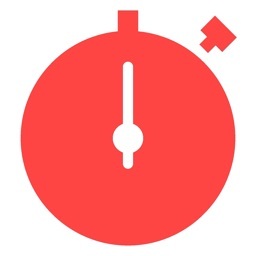 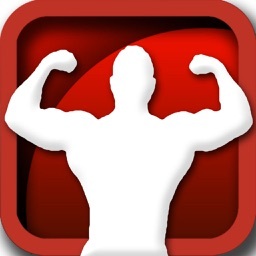 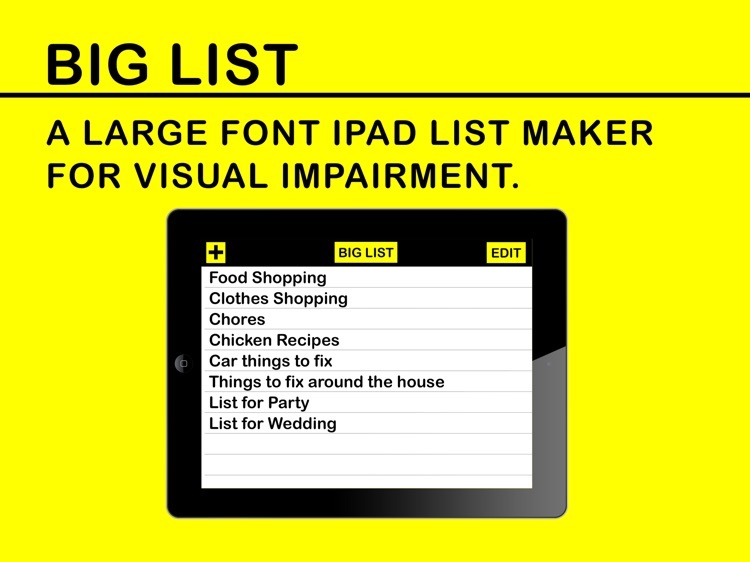 BIG LIST is a visual impairment aid for making notes or a to do list on the iPad. 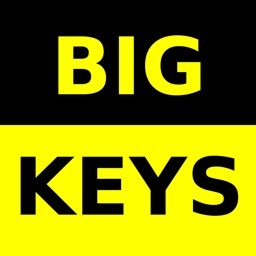 Easy for low dexterity users, everything is so much bigger and clearer. 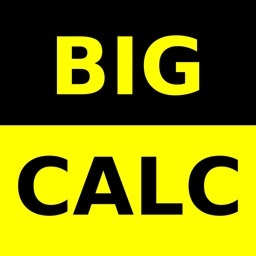 >>> Super Large Print for Better Clarity and Input Accuracy. 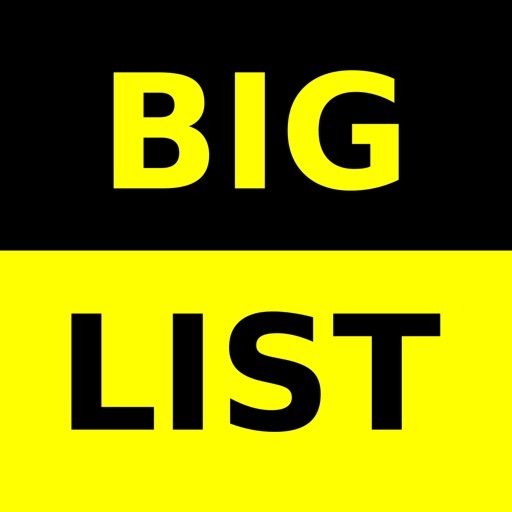 >>> Large Line Height so each list is bigger and easier to select a kit item. 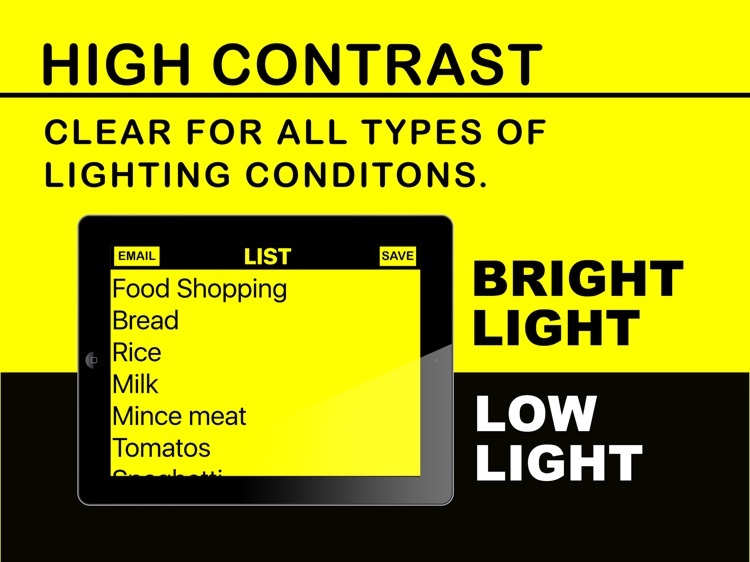 >>> High Contrast Colors for good visibility in Day or Low Light Conditions. 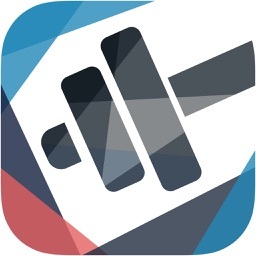 >>> There is a Built in Emailer so you can email the List or Notes to your Contacts. 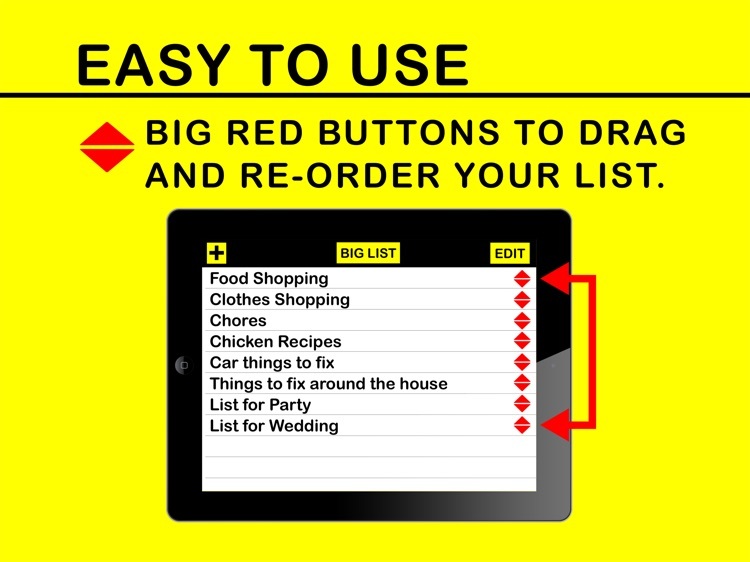 >>>> Big Red Diamond buttons for re-ordering the list by dragging up or down. 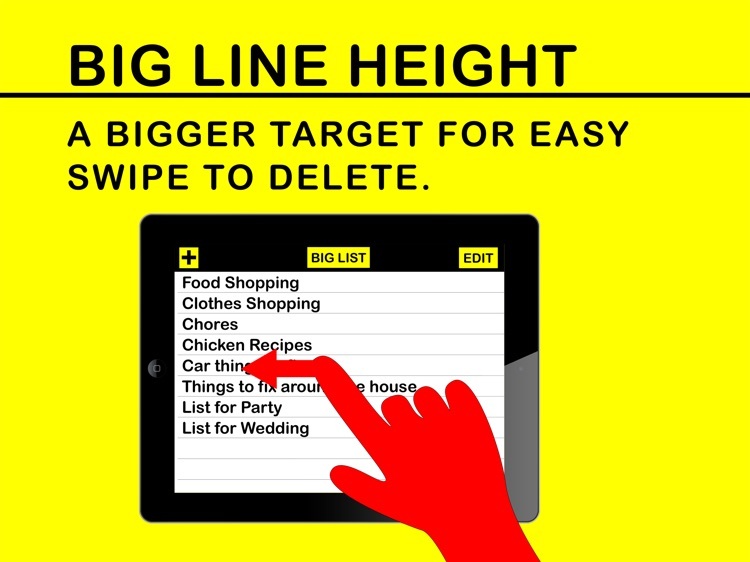 >>> Bigger row height for a larger target area, makes it easy to Swipe left on a list item to delete it. 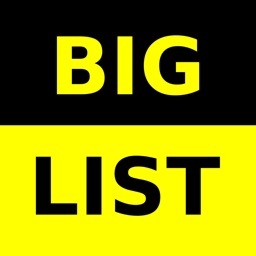 BIG List is part of the BIG App Family for Low Vision users where everything is bigger and clearer.